Today i will show you the trend of long shirts dress with palazzo pent that is becoming very popular among young girls. In the fashion world this kind of dressing is liked by everyone. 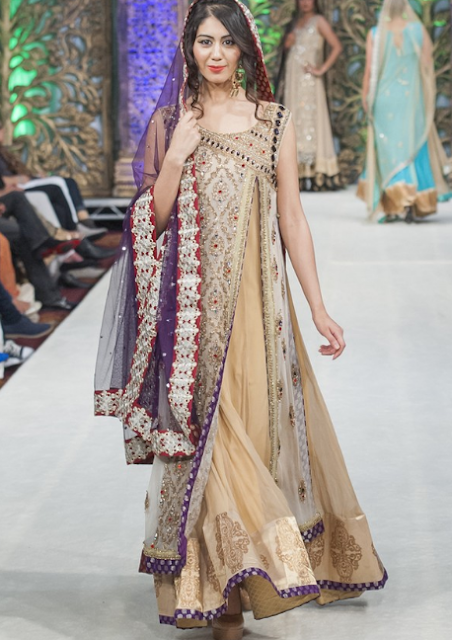 Pakistani fashion designers are struggling hard to present different styles of long shirts and palazzo pents for women in this year.They have also displaying their latest collection in which stylish dresses are including. 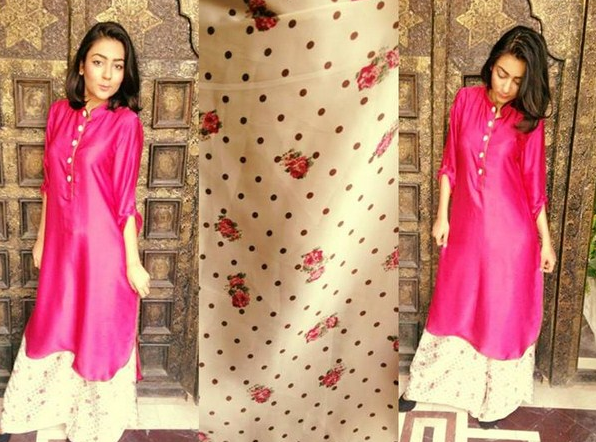 Some people think that long shirt can only wear with pajamas and shalwar but it is not true.With the passage of time fashion has changed and now long shirts can also wear with palazzo pents. jeans and trousers. The lower sides of palazzo and shirts are decorated with fancy laces and impressive embroidery patterns.The floral art is also done on some outfits in order to make them different and unique from others. In this way the quality of eye-catching and heat winning is produced in it . palazzo pent is not only looks beautiful with tops and short but also with shirts of long length.